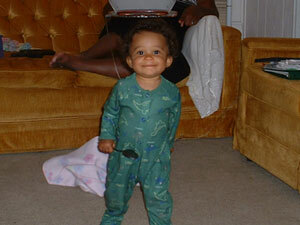 I just wanted to share this with everyone: My daughter looks like Fred Sanford when she walks. It’s a stinking riot. Next Next post: The truth, the whole truth. . .